All rooms have air-conditioning. Additional charges may apply for air-conditioning use. * Markers and Erasers not supplied. Public Liability Insurance is required for all groups using the facility more than 10 times in a 12 month period. If you select 'No' please fill out the 'Casual Users' form supplied by library staff upon submission of this form. 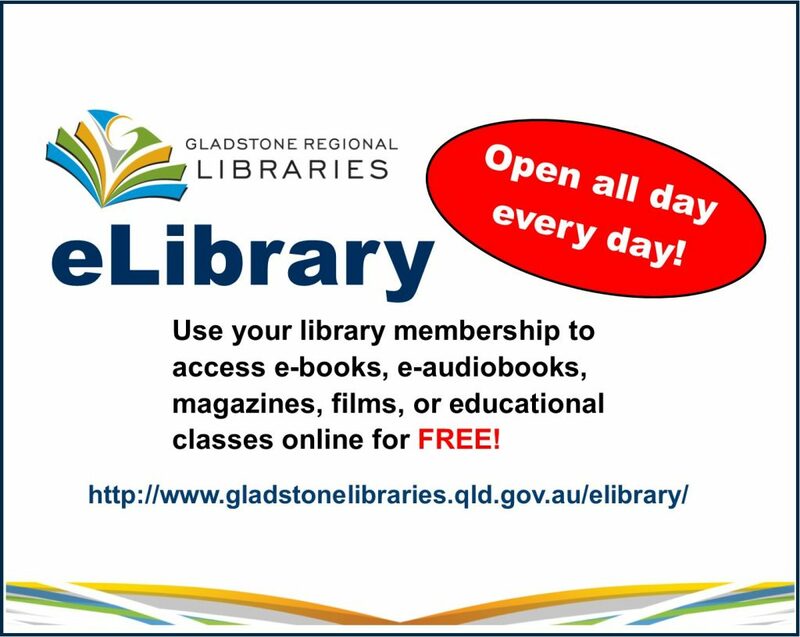 The Gladstone Regional Council is collecting your personal information to process this request. The information will be only accessed by authorised council employees. Some information may be provided to the nominated financial institution for the same purpose. Your information will not be given to any other person or agency unless you have given us permission or we are required by law.